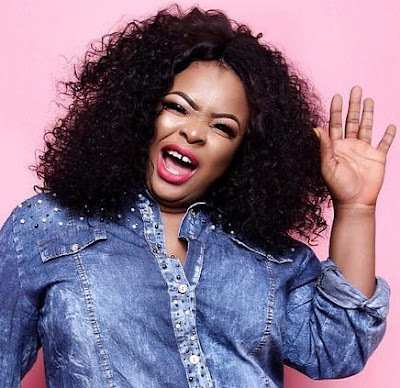 Nollywood actress Dayo Amusa has revealed why negative news making the rounds about her doesn’t bother her anymore. “You need to understand that people don’t talk about someone that is not known. When people talk about you, it means you are in the spotlight where everybody can see you. Some of the people who say hurtful things about you even want to be like you. Some of them are just craving for attention and that is why they say nasty things hoping to be noticed. But I have been in this industry for a while and I’m used to all their tricks. I don’t even pay attention to whatever is being said about me in the grapevine. If you criticize me constructively, I will listen to you, and learn if it’s beneficial. Otherwise, I keep my eyes on the prize and I keep winning”. Happiness is the most important thing in every human beings life lts matters alot .